Watford House Residential Home has over 30 years experience in Residential and Dementia Care. 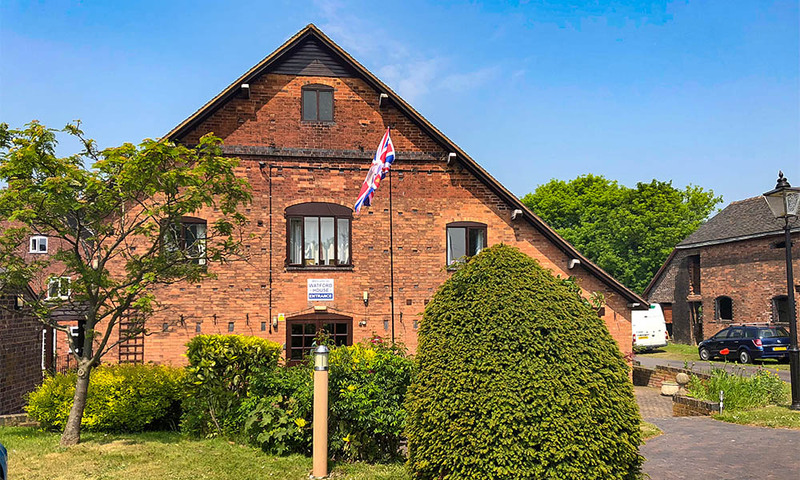 A privately run family business, we provide residential and dementia care for private and social services funded residents.The Home has a dedicated EMI Unit and is registered for 43 residents over three buildings. The highest levels of personal care are offered by our highly trained staff, who are further supported by the NHS and district nurses from Lichfield and Shenstone GP practices. The home offers local outings, an annual programme of day trips, integration into the local community and daily monitored activities tailored to the needs of the residents and organised in a friendly environment. The gardens are well flowered in the spring and summer months and are ideal areas to take walks or simply sit out in the fresh air. The property has character and comfort with 5 lounges, 3 lifts, almost all rooms are en-suite. 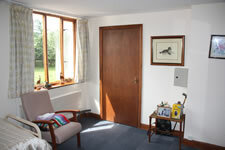 We offer short stay, respite care and day care arrangements, and there are plans for a day centre. We promote a relaxed homely environment, and encourage independence in all our residents. Opened in 1992, The Grange Wing was designed to cater for residents suffering from the onset of dementia,parkinsons and alziehmers. The home is spacious and gives residents the right to wander freely and safely. We offer a safe secure and pleasant environment where our trained staff are on call 24 hours a day, ready to assist with the adjustment to a different lifestyle, enabling residents to live and enjoy a quality of life within their capabilities. Should you wish to arrange a visit, please contact the office or use our contacts page and we would be happy to show you around. A new accommodation wing was opened in February 2015. 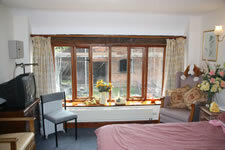 Bedrooms offer internet ready TVs and associated onsite facilities. 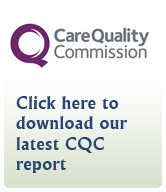 The Home is proud of its Commission for Quality Care Inspection report and is fully compliant with National Essential Standards of Care. From Sutton Coldfield Town Centre follow the B4148 out of town in the direction of Lichfield. Follow Hollyfield road past Sutton college, past four oaks train station and through Mere Green. At the Mere Green Island continue towards Lichfield on the Birmingham Road. Continue for approxiamately 1 mile until you reach a roundabout at the Watford gap. Take the 3rd exit and then immediately turn left into Watford house care home carpark. From Lichfield town centre follow the A5127 towards Wall Island, you will drive past Mcdonalds on your right. At Wall island follow the direction for Birmingham and continue on the A5127 through the village of Shenstone. Continue along the Birmingham road, past the Lodge Indian restaurant on your left and then past the Highwayman Pub (Toby Carvery). Continue through Shenstone Wood End until you reach a roundabout. Take the 1st exit and then immediately turn left into the Care home carpark. From Aldridge town centre follow the A454 Aldridge road towards the Chester road and BUPA Little Aston Hospital. Cross the Chester Road at the Old Irish Harp Pub (Great Food here!). Continue on the A454 and past the BUPA Hospital. When you reach forge land on your left continue for 100 metres and turn left towards Blake Street and Aston golf club. At the shops on rosemary hill road turn left at the lights and follow the road past Aston golf course and under the bridge at Blake Street railway station. At the top of the hill cross the roundabout and take an immediate left turn into the care homes car parks. From Tamworth town centre follow the A5 direction Lichfield and Cannock . At Wall island follow the direction for Birmingham and continue on the A5127 through the village of Shenstone. Continue along the Birmingham road, past the Lodge Indian restaurant on your left and then past the Highwayman Pub (Toby Carvery). Continue through Shenstone Wood End until you reach a roundabout. Take the 1st exit and then immediately turn left into the Care home carpark. Alternatively from the A5, take the direction towards Birmingham and Sutton Coldfield A453 towards Bassets Pole Island. You will pass the Mercedes Garage on your Left at Mile Oak. Continue and before Bassetts pole island you must turn right as the road becomes a dual carriageway direction Canwell on London road, then turn left onto Camp road in Canwell. Follow Camp road for approxiatemately 1.5 miles and turn right into the care home carpark just before you reach the roundabout at the Watford Gap. We have a very active facebook page where Watford House activities and news are posted to help family, friends and staff keep in touch.